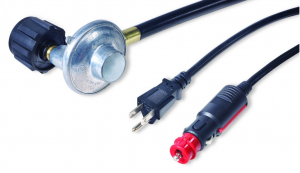 *NOTE: freezer models can only reach freezing temperatures when on LPG/Propane or 110V. 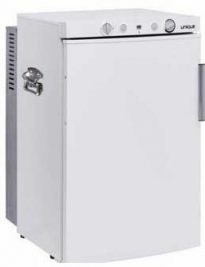 They will still cool as fridges on the 12V – perfect for transiting between sites. 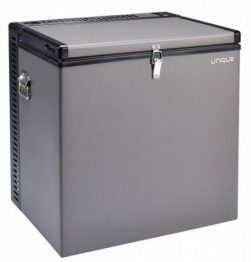 Unique offers solar appliances that run on DC current, 12V, 24V, and AC/DC current.